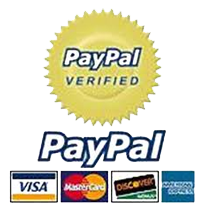 Use your PayPal account or Credit Card (MasterCard and Visa) for top up you credit. Enter your UkrCall password, choose amount you want to pay and press Make payment. 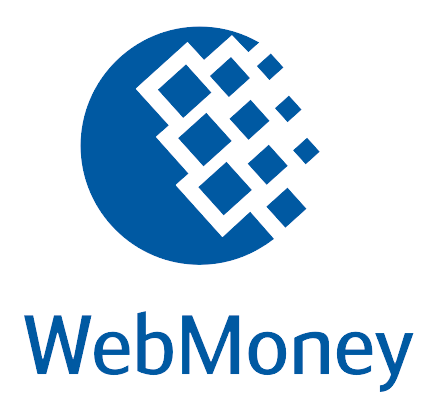 Use your Webmoney wallet for top up you credit.